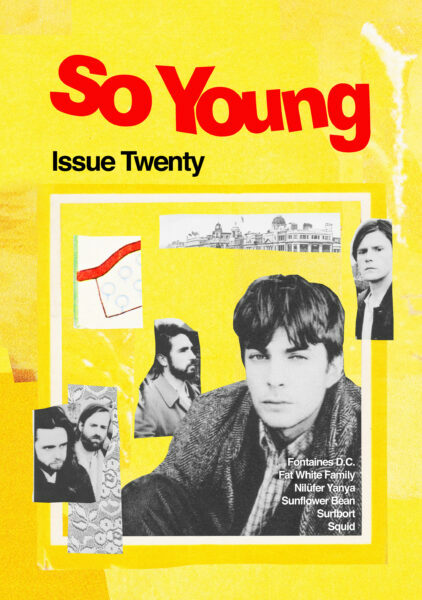 The pages of this magazine represent a labor of love. 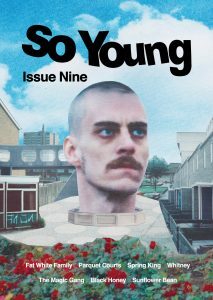 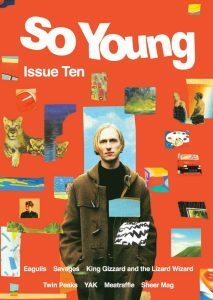 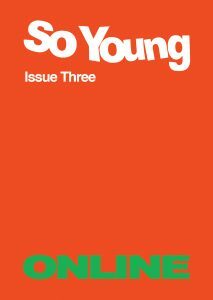 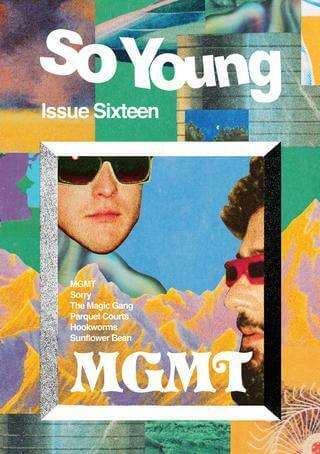 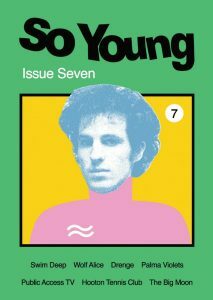 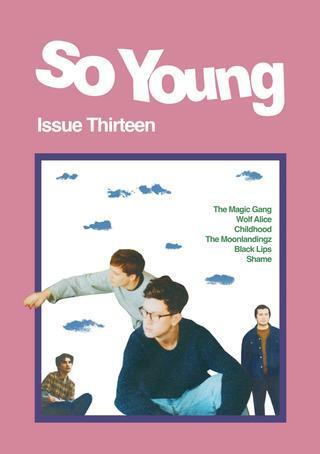 So Young is a gift from us to you under the assumption that you keep going to gigs, buying records and looking at the sleeve artwork as you listen. 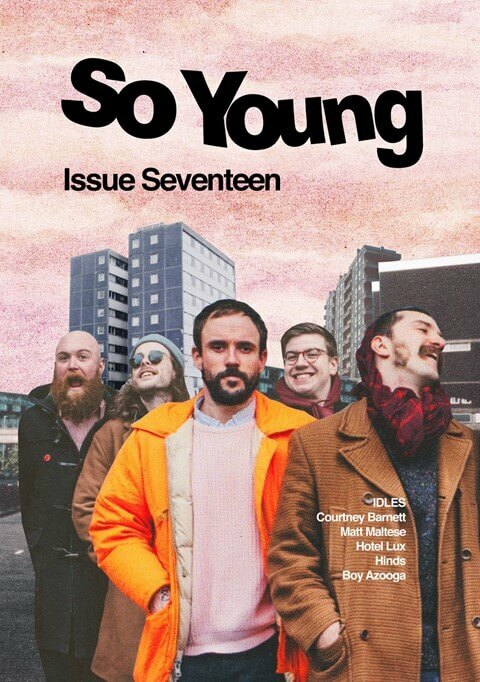 With a community spirit we aim to bridge the gap between some of the newest talents within illustration and the thriving underground guitar music scene. 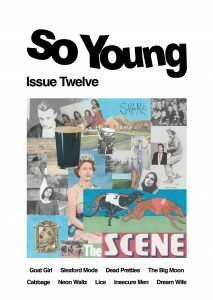 We’re inspired by fanzines from the punk era but with a much more positive outlook It’s about documenting what is going on right now up and down the country and overseas in pubs, clubs, squats and living rooms. 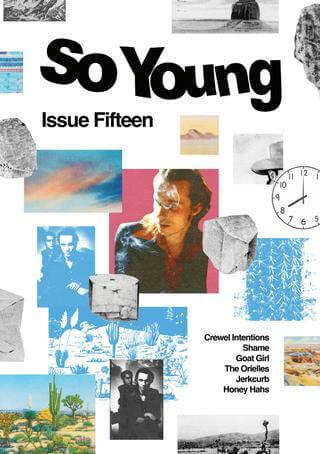 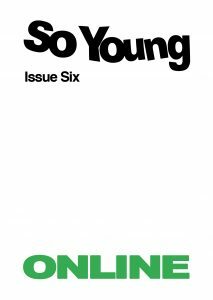 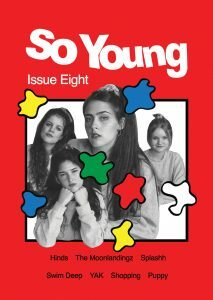 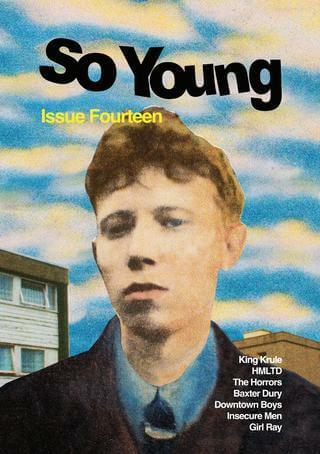 In a time of disposable music and art, So Young is a printed publication, fully illustrated by emerging and contemporary illustrators, our limited print runs make So Young an item to be collected and treasured.